If your work involves dealing with direct heat or hot objects, you need to protect not only your hands, but your entire arms. 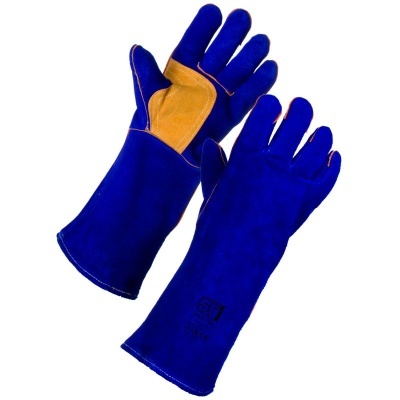 The Supertouch Weld Plus Welders Gauntlets 20843/20883/20893 have been designed with a reinforced palm and tough Kelvar stitching to provide ultimate hand and lower arm protection. The Supertouch Weld Plus Welders Gauntlets are supplied in a single universal size that should be suitable for most users. 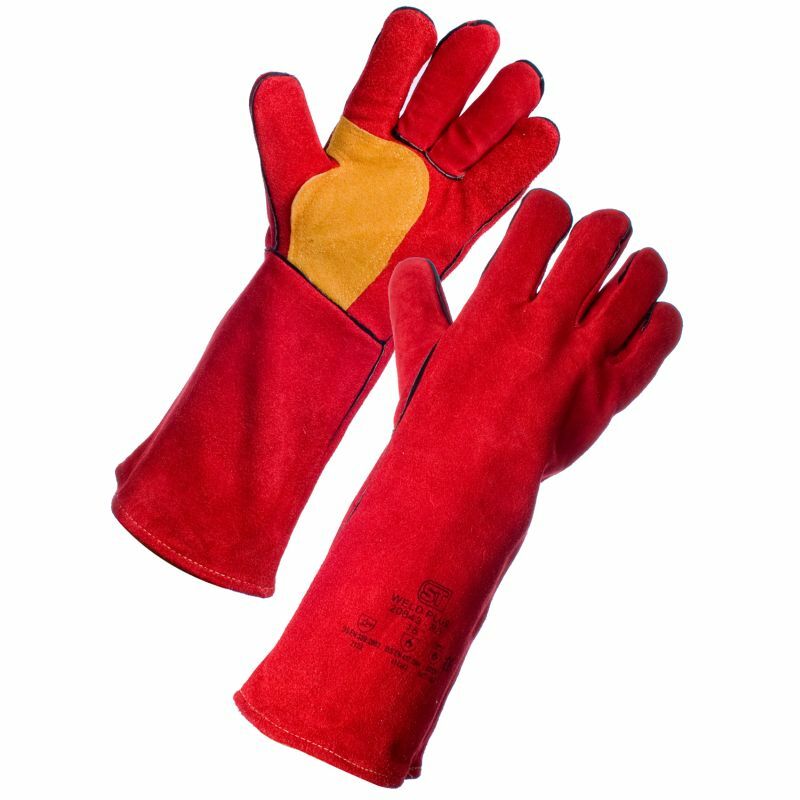 Suitable for handling extremely hot objects and surfaces, these gloves are designed to have a slightly looser fit than thin precision work gloves.